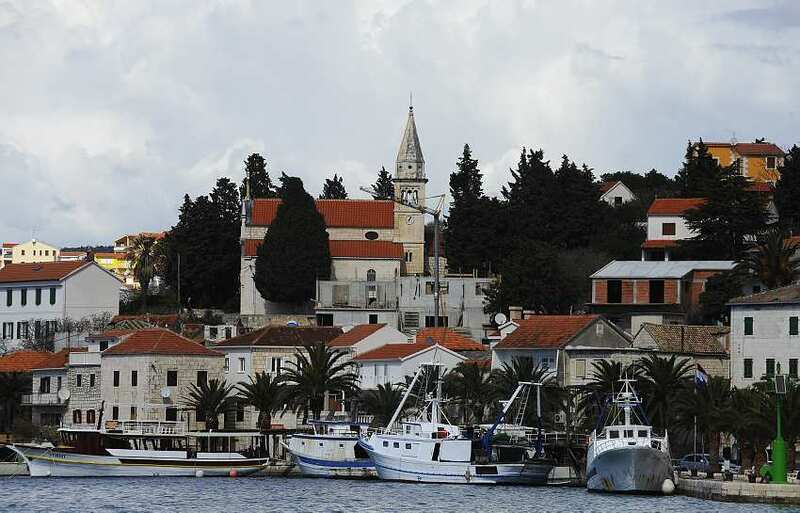 Rogoznica has plenty of things to offer to the curious traveler. From unique climate to lovely crystal-clear seas, it is a place one can easily fall in love with. The old, traditional architecture is another reason why you should visit this Croatian settlement. It really adds to the scenery, as you can witness on the photo above.